Recently, we heard the news regarding Huawei introducing a revised version of its Huawei Watch 2 with one notable change as compared to its last year’s model, which is eSIM. eSIM is a still budding technology which has the capability to take minimum space as compared to regular size SIM cards. Till date, we know that this watch can only be purchased in China through e-commerce platform called Vmall, but not anywhere else in the world as GSMArena.com reported. The latest Huawei Watch 2 features a quite identical design to its last year’s model aside from the addition of eSIM to replace Nano SIM support, which surely is a remarkable change. The eSIM will replace the plastic SIM card with a much smaller and electronic one and now the watch will be able to share the same cell number as your mobile device, which makes it more convenient. eSIM will be much suitable for the smartwatches as compared to Nano SIIM. Furthermore, Samsung Gear S2, S3 and Apple Watch 3 use eSIM technology. The users can still buy a Nano SIM supported or a Bluetooth only Huawei Watch 2 model as per their convenience. The 2018 Huawei Watch 2 model will have eSIM feature but the same exact design as its previous model. It will be featuring 1.2 inch 390x390 AMOLED display which is protected by Corning Gorilla Glass. 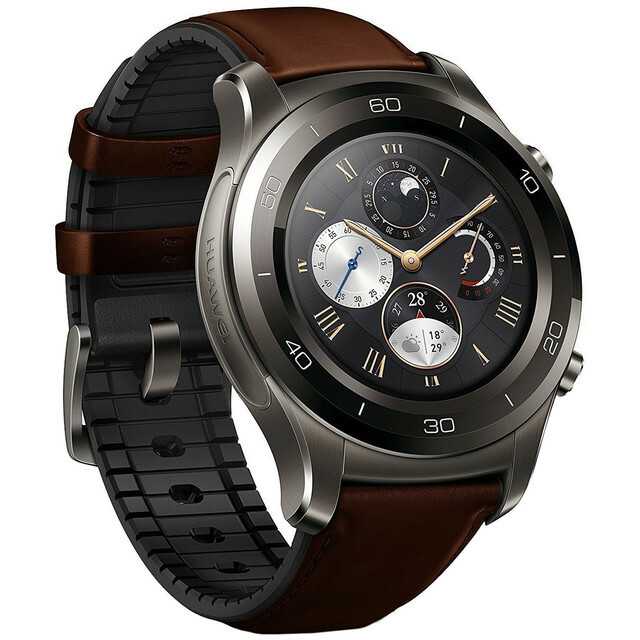 The watch will be powered with Qualcomm Snapdragon 2100 processor with 768MB RAM and 4GB of internal storage. 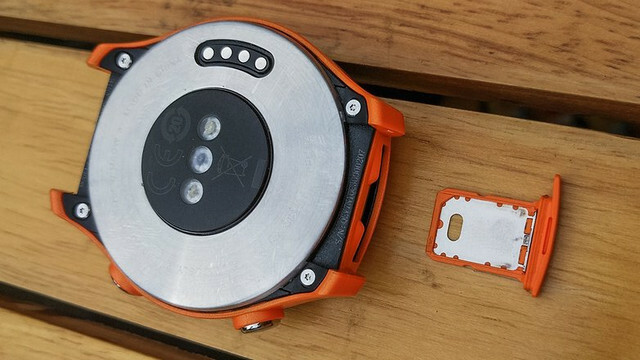 Huawei Watch 2 will be IP68 certified waterproof and dust resistant. The watch with eSIM comes at a price tag of $310, which is almost the same price as of its last year’s model. It will be available in orange and black colors.